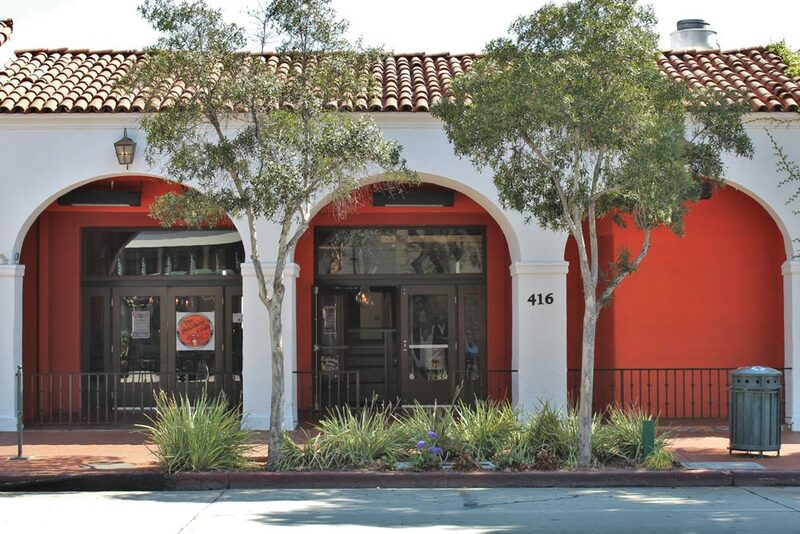 While a plate and utensils suffice for most restaurants, The Drunken Crab, which has just opened at 416 State St. in Santa Barbara, provides patrons with gloves, a bib and no plate at all. The restaurant, which sports a bar and an array of black-and-white portraits of elderly mariners, offers a wide variety of Louisiana-style seafood on Lower State Street, the restaurant’s second location after North Hollywood. “This concept is really saturated in LA,” Liu told Noozhawk. “There are so many different types of crab shacks like this. The Drunken Crab’s bar offers beer, wine and soju cocktails.